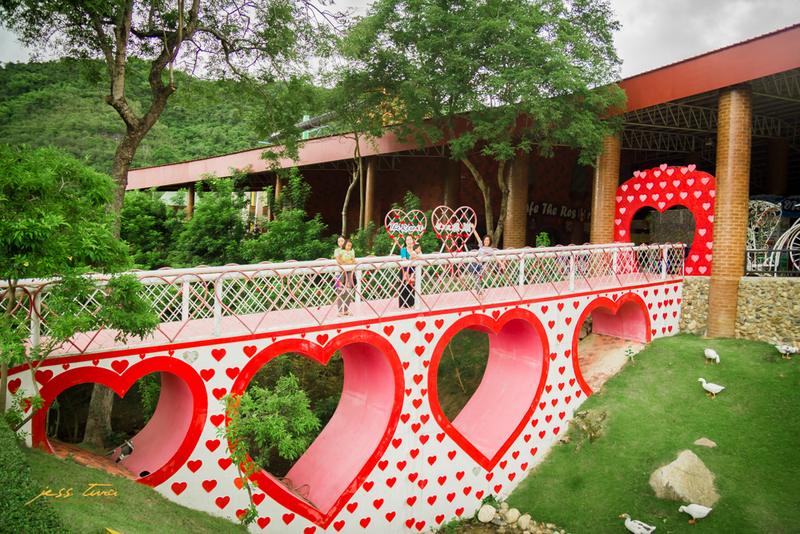 The Resort is in the heart of mountainous Suan Phueng town in the province of Ratchaburi, 200 kilometers away from Bangkok. 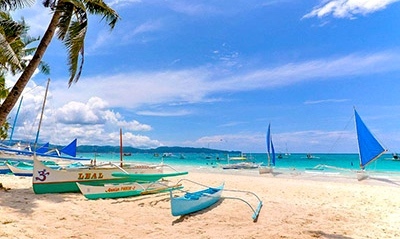 Upon entering this place, you will be greeted with the enchanting beautiful panorama of the resort which will take away any negative vibe you might have with you. At the gate, you will also have a glimpse of the Blue Wave (artificial sea) and the different slides in the Waterpark, promising you of exciting fun activities ahead. The place is perfect for couple, family, group or company retreat. 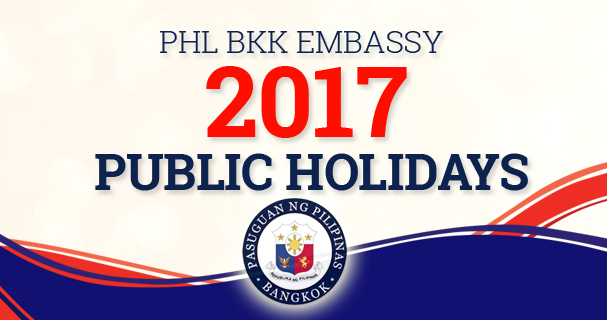 You can enjoy all its attractions and spend a night here for only 1,600 baht per room on weekdays with Thai-American buffet breakfast. There is no taxi nor a taxi-motorbike. There is no convenient store nearby. The resort restaurant closes at 6:00 pm. At Suan Phueng, the whole town basically shuts down when the sun sets. Lay on a float and let the waves push you to the shore, or jump, fight back, or go with the waves as they splash their bubbles around you. The Blue Wave artificial sea is indeed fun for all ages. If you prefer a quick adrenaline pump, try the Fast Track slide. It is quite unique among the common swirls of slides in the Waterpark. Photography enthusiasts will love every corner of this place. 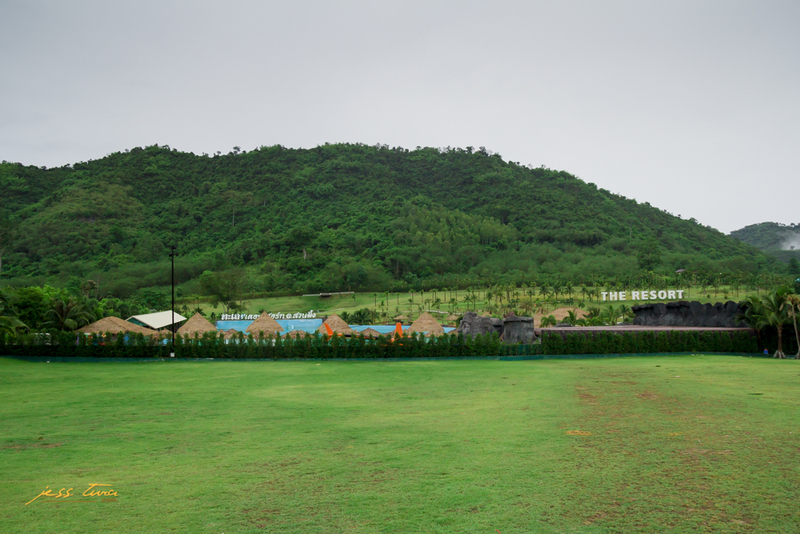 Aside from the natural scenery, The Resort also provides a beautiful landscape adjacent to the Mini Zoo where one can indulge on taking selfies all day long. With its spectacle panorama, one can literally just sit back and do nothing and still enjoy the place! Staff are cordial, helpful and not intrusive. Early in the morning, we asked the golf cart driver if he could possibly tour us around and he gladly did. 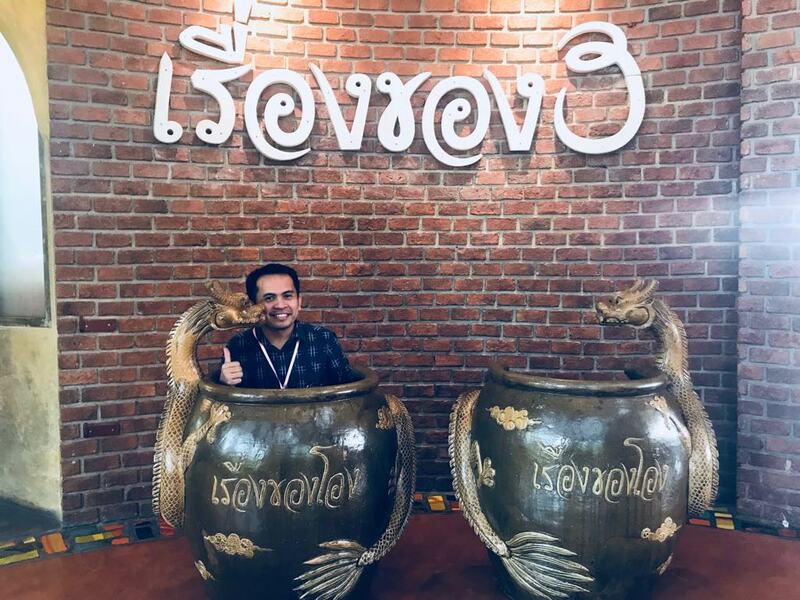 You need to have a little understanding of Thai for better communication. Only a few from the staff can understand and speak English. The office and restaurant are closed by 6:00 pm. There are plenty of rooms, as in literally a lot! But this does not mean that there are always vacancies. One has to call and do reservation in advance especially on weekends and holidays as they fill in very fast. 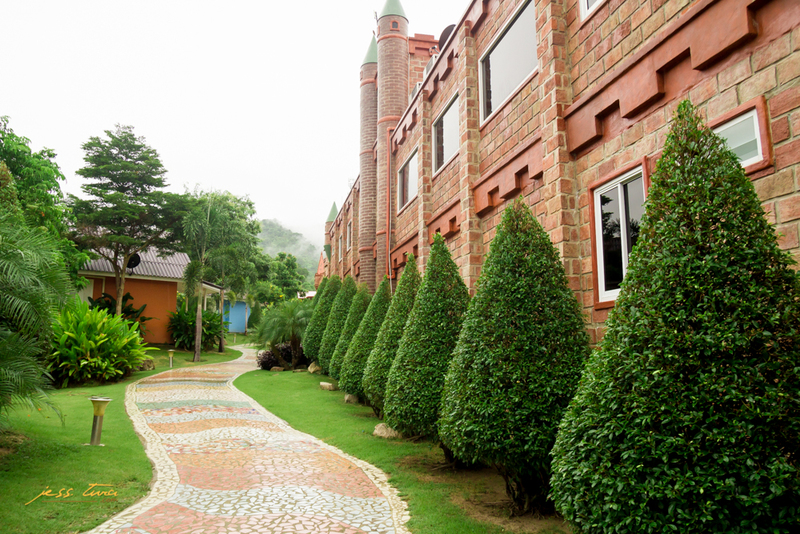 The resort provides three different lodging atmosphere for their customers: Hotel, Villa, and Villa Castle. Hotel rooms are the cheapest and suited for couples or travellers who want to get the best out of The Resort in a budget-friendly way. Though the cheapest, it has everything most travellers need such as air-conditioned room, small fridge, electric kettle, cable TV, water heater, toiletries, and WiFi among others. The king size bed is good enough for our small family: me, my husband, and our toddler. Guests are allowed to occupy this room up to three adults with an added 700 baht for the third person, extra bedding and breakfast included. The Villa has beautiful single detach and duplex country houses to choose from fitted for a family or group of friends. Inside is more spacious than the Hotel rooms. 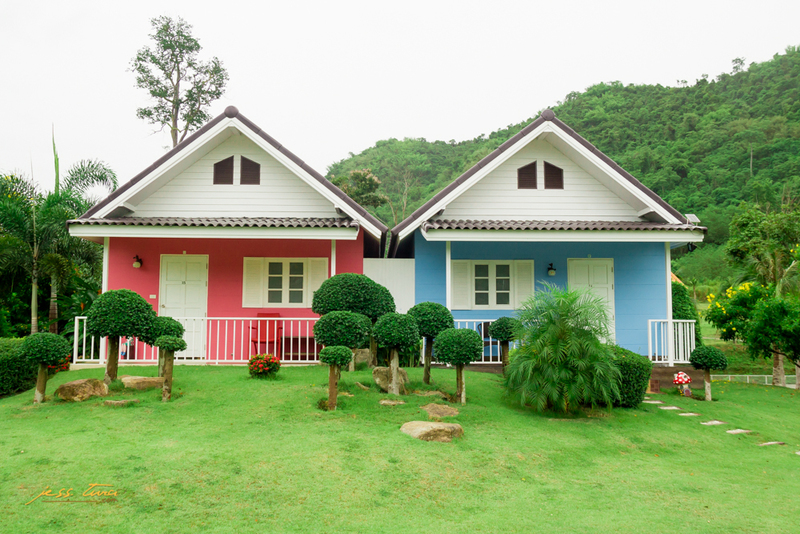 The Villa houses have various prices starting from 2,600 to 5,000 baht. It is better to contact them for the exact price for a room. Children can freely enjoy the greenery surrounding while parents watch them over the porch. The Villa is like a premium downtown subdivision in between the Waterpark and the Blue Wave. 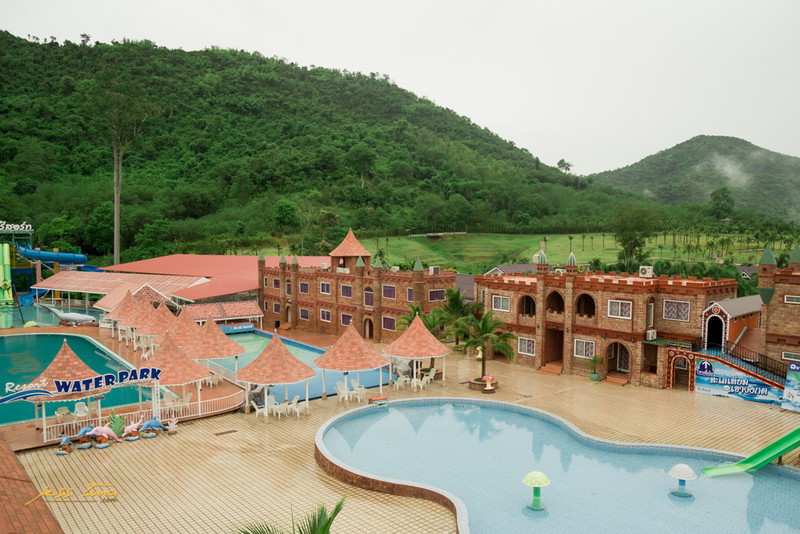 As with the Villa, Villa Castle has also various sizes and prices for its room type. Book one of these rooms and bring your royal outfit to start your Middle Age adventure in Thailand! Food is great and is served warm and fresh. Our group of five adults and two kids spent an average of 500 baht each meal with big bowl of rice and two dishes. American-Thai breakfast buffet is provided starting at 7:30 am. Restaurant is closed by 6 pm though and the nearest 7/11 is 20km away, so plan your dinner and snacks accordingly. The resort is surrounded by mountains, but the road is smooth and clean. 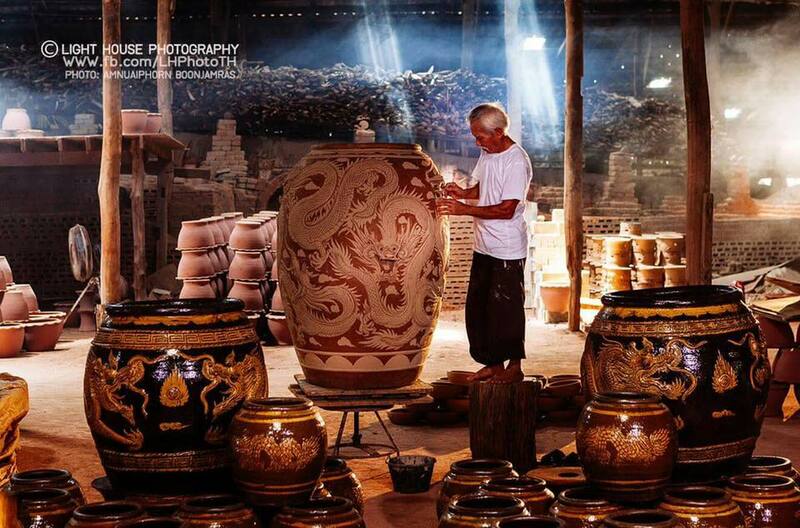 Suan Phueng is known for its Mediterranean-themed resorts complete with a horse ranch, sheep farm, and gardens. 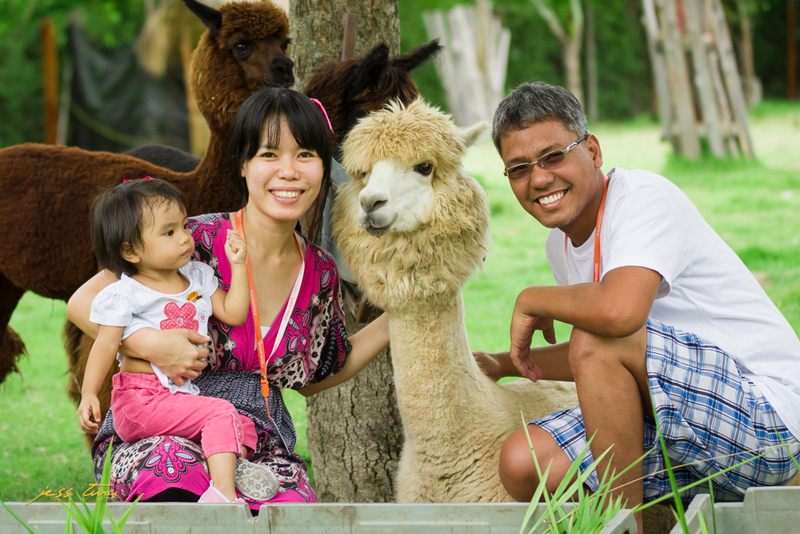 We love the Alpaca Hill which is only a three-minute drive from the resort. There is no taxi nor taxi-motorbikes at Suan Phueng, thus, the best way to go there is through a private vehicle. The Resort is 200km from Bangkok. 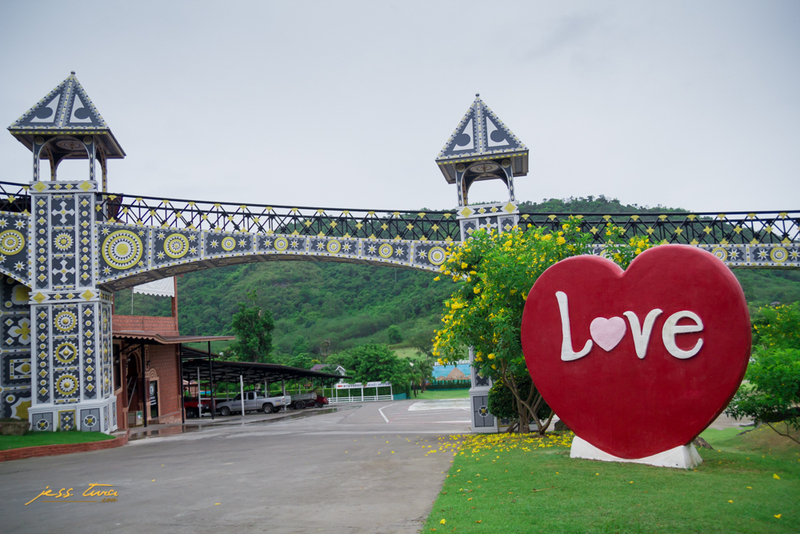 There are plenty of stop-overs or gas stations after more than an hour drive from Bangkok. But upon entering the Suan Phueng area it is best to stay full-tanked as there are no more gas stations in the mountains. The mountain road is clean, concrete and yet easy. There are no street lights but road reflectors are consistently placed along the road. Take this GPS coordinates (13.699819, 99.199624) or use Google Maps Directions to guide you there. We liked the whole experience. It was indeed an escape to a serene and yet full of fun activities. 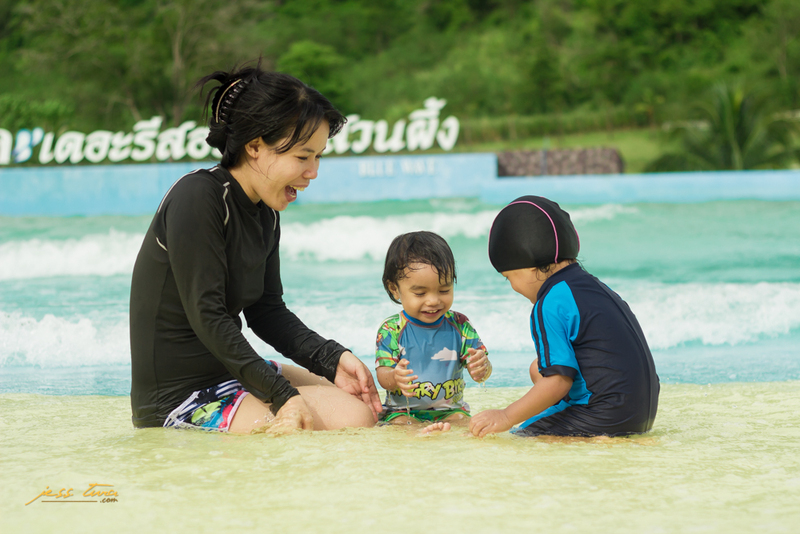 We got all the slides in the Waterpark, the fun in the Blue Wave Artificial Sea, a visit to the Mini Zoo, endless selfies and group photos with the resort’s beautiful landscapes, and the Thai-American buffet breakfast for only 1,600 baht a night on weekdays. On top of these, we loved the beautiful mountainous scenery with the sound, smell, and feel of it. If you prefer a less crowded stay, book your adventure on weekdays and make it at least two nights. Bring some food and snacks. Remember that there is no convenient store nearby. 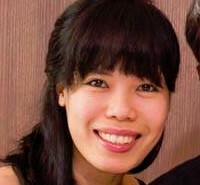 Do your booking at Agoda.com or other known booking online as they offer discounts. Let us know your experience here through the comments below.